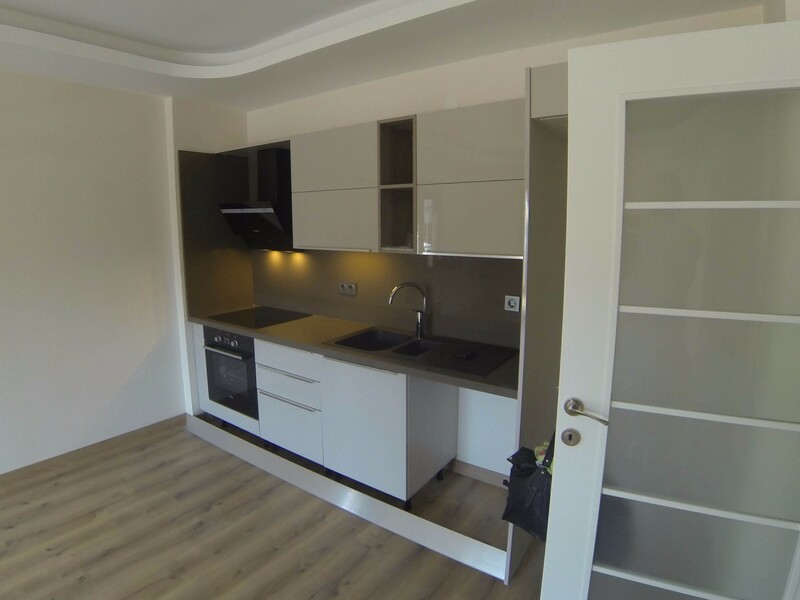 A very nice duplex brand new apartment with private entrance and large garden at front. The property superbly located center of Armutalan and close to all amenities . The apartment comprised from 3 bedrooms 1 specious livingroom, sperate modern kitchen, bathroom with shower, a balcony at living room, 2 terrace balconies at ground floor.